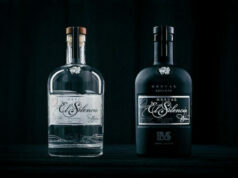 Superior Rum Made by Legendary Experience. We make rum that’s distilled by legendary rum maker Don Pancho Fernandez, the former Cuban minister of rum for Fidel Castro for 40 years. 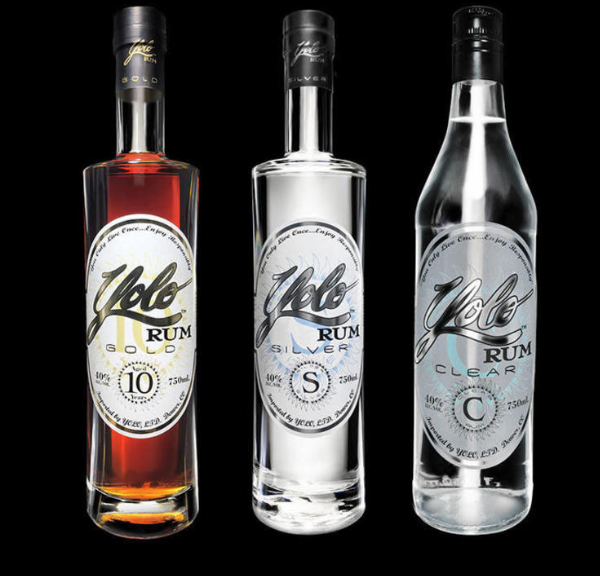 While still in what we consider our “proof of concept phase,” we’ve won 21 international rum awards and are sold in 200 Florida and Colorado locations. 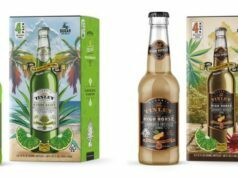 Now, with two recent distribution deals, we’re ready to launch an aggressive marketing and product push to become a major player in the burgeoning rum market. Previous articleDistrict Brewing in Las Vegas @Wefunder. Next articleCelsius (CELH) $4.18, 2Q Conference Call. Adding to Focus List. Barreled Spirits, Tito’s Vodka, Imported Beer Still Killing it with Millenials.